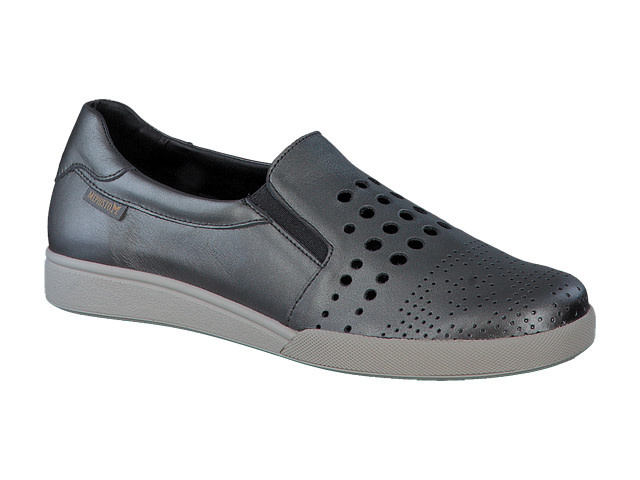 A fashion-forward casual classic, the Doroty provides all day comfort for touring the town, browsing the mall, or even just taking a walk around the block with your favorite pooch. Fits medium width feet well. Enjoy!